Every tournament, every match, every map has led to this event. 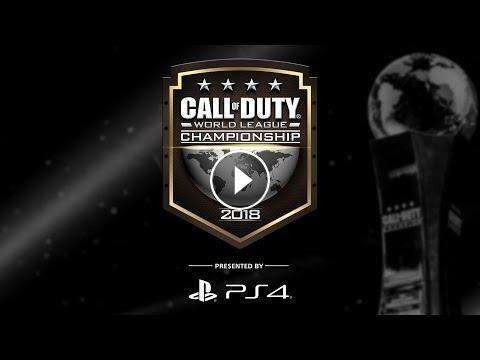 32 teams will fight it out in Columbus, Ohio, but on Sunday August 19th only one team will be able to call themselves the 2018 Call of Duty World League Champions, presented by PlayStation 4. Who is your pick to win it all? Stay up to date by following @CODWorldLeague and @MLG on Twitter.